Slowly but surely, more and more details surrounding the upcoming Xiaomi Mi A2 have been appearing online, with everything from specifications to design details being revealed. Thanks to the latest information, though, it appears the exact models and announcement date may have been confirmed. According to the latest sources, Xiaomi’s Mi A2 will be made available in a total of four storage configurations that will be available to purchase in three colors. 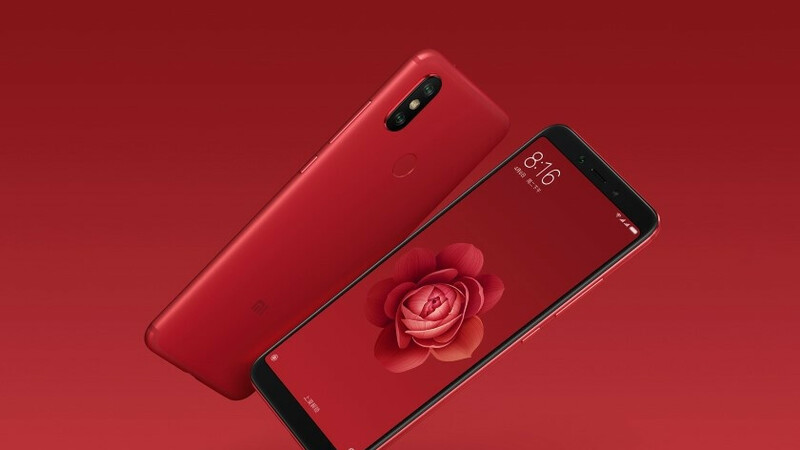 Starting with the entry-level model, Xiaomi will be offering 4GB of RAM alongside 32GB of internal storage, although, if this isn’t enough, 64GB of storage will also be available. Additionally, competing with certain higher-end phones, there will also be two options with 128GB of internal storage, one with 4GB of RAM and another with 6GB. Just as mentioned above though, all four models will be available in a variety of colors: black, blue, and gold. Just as expected, the Xiaomi Mi A2 will be based on this year’s Mi 6X which launched back in May. This means a tall 18:9 display is to be expected alongside an aluminum build once again and a vertical dual-camera setup on the rear. Also, on the internal side of things, the Snapdragon 660 by Qualcomm should make an appearance, thus complementing the configurations mentioned above. Also, on a final note, stock Android 8.1 Oreo is to be expected straight out of the box as part of the Android One program, although an update to Android 9.0 P will hopefully arrive shortly after its announcement. In regards to when the smartphone will actually become official, the latest details suggest a July 25 unveiling in Madrid, Spain. If true, this would coincide with a competition the company recently held within its Mi Community that will see a limited number of fans fly over to Madrid, Spain at the end of July to get an early look at the smartphone ahead of its unveiling.